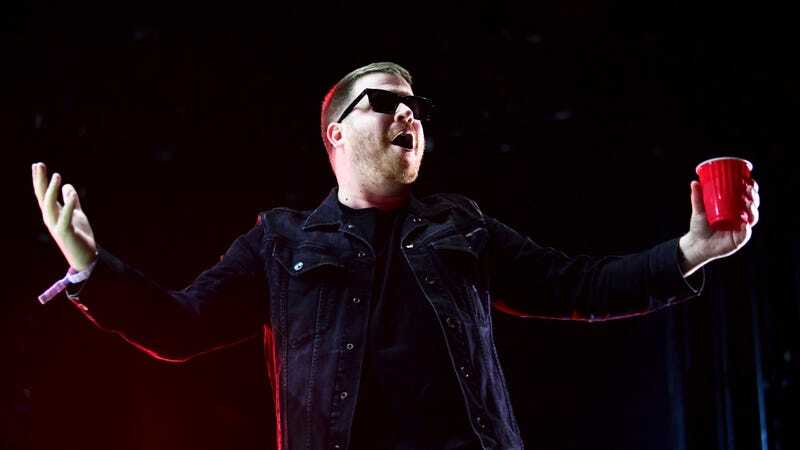 As reported by Pitchfork, rapper El-P recently revealed to his Twitter followers that he wrote a score for a Blade Runner 2049 trailer that was “rejected (or ignored).” He says “they”—meaning the producers, presumably—reached out to him and asked him to make a sample, and he says he’s happy they did, but whatever he came up with never got used. Thankfully, there’s apparently nobody stopping El-P from just sharing it himself, so he has posted a clip from his score on Instagram. As noted in the caption, the synth parts were done with a Yamaha CS-80, which was instrument Vangelis used when scoring the original Blade Runner. It’s unclear if there is some kind of rights issue keeping El-P from just releasing the whole thing himself, but this hopefully isn’t all we get out of this rejected/ignored Blade Runner soundtrack.